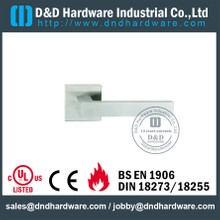 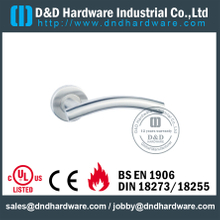 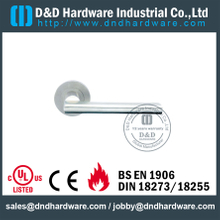 As a professional Lever Handle producer, we manufacture all kinds of Lever Handle, such as stainless steel lever, door knobs, Solid door handle and so on. 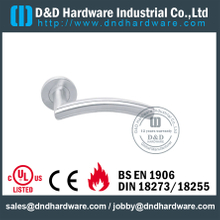 These door handles have the wide range of applicatioins, it can be used on Wooden door,Metal door,swing door, Interior,outer door and so on, so you can choose the suitble Lever Handle for your project need. 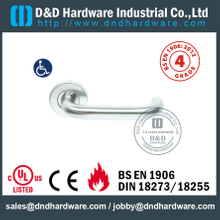 Custom Designs, Sizes, Finish and logos are welcome. 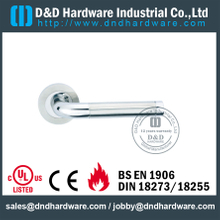 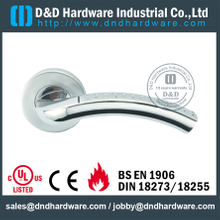 The materials which make up for the door handle are Stainless steel 304, 201,316. 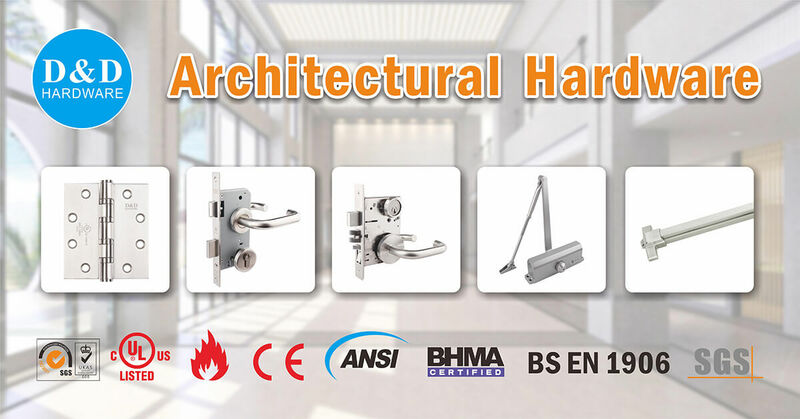 We provide high quality products based on guaranteeing safety, maximize to beautify commercial building. 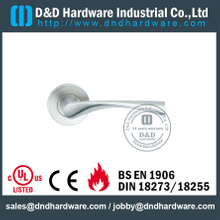 You can accord to your door to choose a suitable door handle. 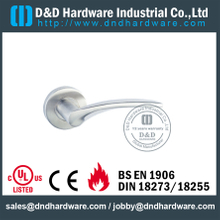 Our interior door handle with our external door lever is beautiful, and its quality is guaranteed, give our door handles a chance and they won’t let you down.